Ahead of this year's massive Comic-Con festivities, Sony on Wednesday announced some huge news regarding its upcoming movie lineup. 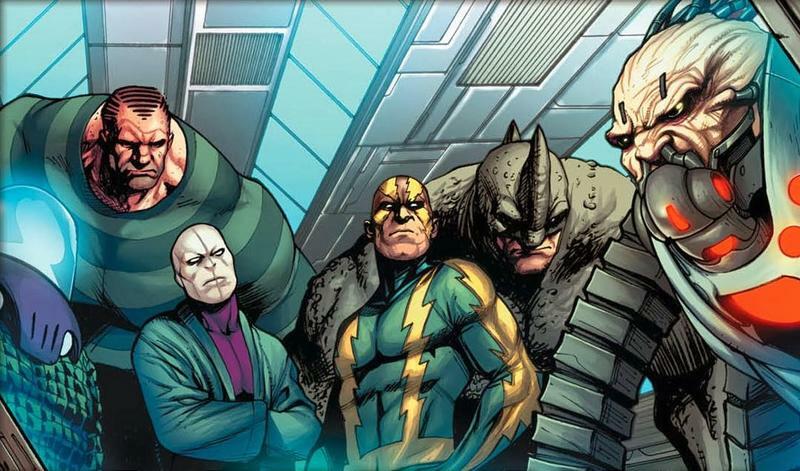 Unexpectedly, the studio said that The Sinister Six movie, which features a group of supervillains from the Spider-Man universe, will actually come out on Nov. 11, 2016, before The Amazing Spider-Man 3, which has been pushed back to 2018; the film had originally been scheduled to hit on June 10, 2016. The Sinister Six is said to be in the very rough stages right now, with an early script already written up by Drew Goddard, who is also set to direct the Spider-Man spin-off. The Amazing Spider-Man 2 came out this year to mixed reviews, though the franchise's roadmap was still scheduled out. Perhaps that movie's performance had something to do with the spin-off getting priority. The Amazing Spider-Man 3 and 4 were originally dated for June 10, 2016 and May 4, 2018, respectively. In the original comic series, the original member of The Sinister Six included Electro, Doctor Octopus, Kraven the Hunter, Mysterio, Vulture and Sandman. It's unclear how Goddard plans to handle the spin-off, and which major villains will make an appearance. So far, The Amazing Spider-Man films have introduced Electro, Lizard, Rhino and Green Goblin. Also mentioned in Sony's docket is the Uncharted film, based on the hit adventure video game, which is now scheduled to hit theaters on June 10, 2016.